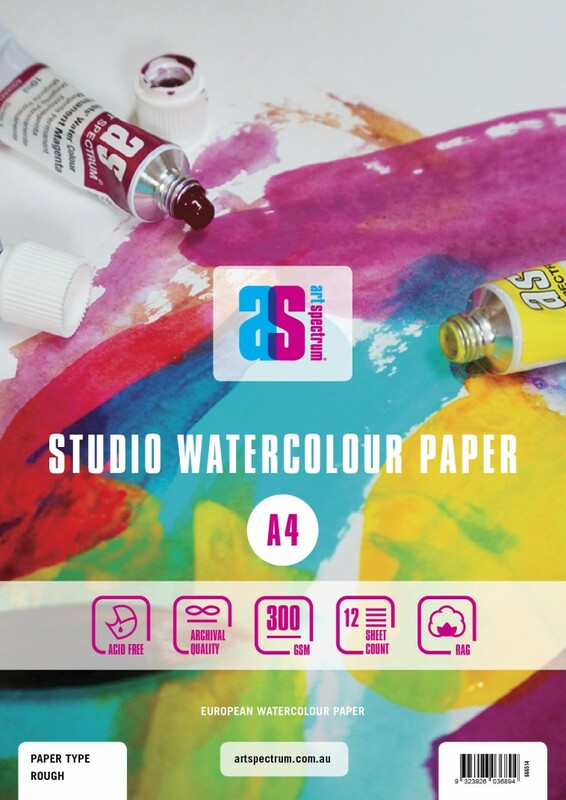 Art Spectrum® Studio Watercolour Pad range comes in 3 sizes A5, A4 and A3 in two weights 185 gsm and 300gsm in a Rough surface with 12 sheet count. 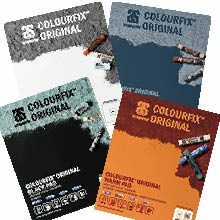 The paper is Italian made with a cotton content giving the paper a soft texture and enabling it to withstand multiple washes. A synthetic sizing has been used in the manufacture of the paper giving the paper a natural white. 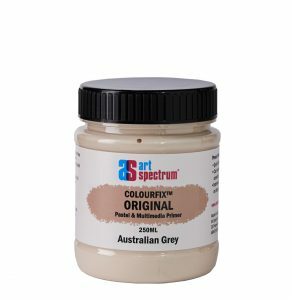 The paper is Acid Free (will not yellow) rot, mildew resistant and is ideal for students and beginners.